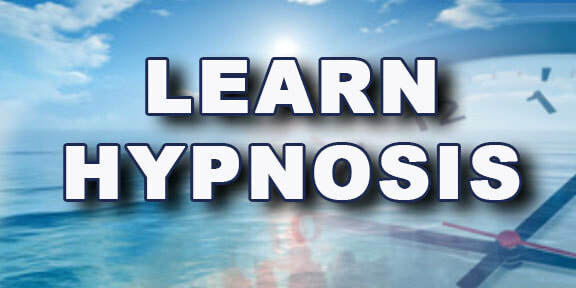 April 23-24TH- PART ONE: Hypnosis 101: Learn hypnosis and the science behind it. Have you ever been curious about how Hypnosis works? Want to Reprogram Negative thinking? Have you ever wanted to explore the subconscious mind? HAVE YOU EVER THOUGHT OF BEING A CERTIFIED HYPNOTIST PRACTITIONER????? HYPNOSIS IS AN EXICITING TOOL TO HAVE! We are delighted to invite you to an exciting and transformational workshop with Houston's Best Rated Master Hypnotherapist, Michelle Thompson. Join us for this unique opportunity to learn from Michelle as she points you to a transformational learning experience of entering into the unconsciousness mind. Michelle with take you through a beginner’s workshop to learning and gaining confidence in executing hypnosis. For 10 years Michelle has built a thriving Hypnosis and Life Coaching Practice and has transformed thousands of people’s lives. Now Michelle Thompson is finally teaching her methods to the public. The way she teaches her Hypnosis workshops you will walk away feeling excited wanting to learn more.